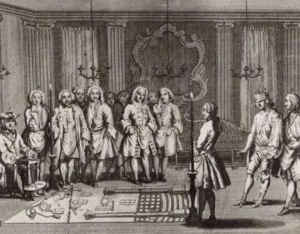 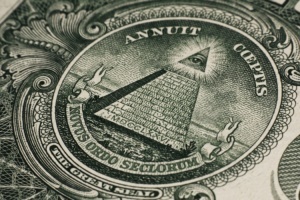 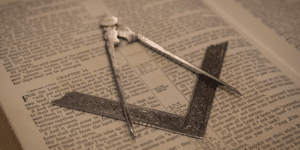 Who can and how to become a freemason? 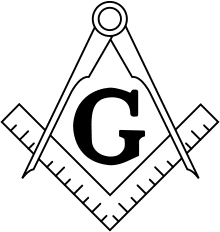 What is the significance of the skull in Freemasonry symbolism? 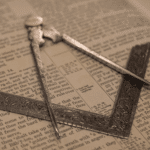 In the world of Freemasonry, there are several symbols and icons that represent varied teachings within the Fraternity. 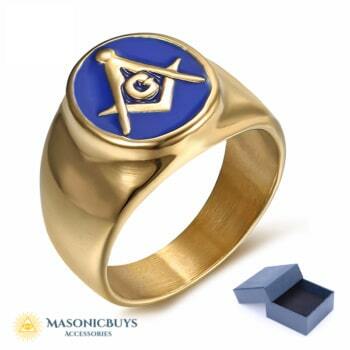 One is frequently used by several abundant to the chagrin of infinite persons and sovereign Masonic bodies. 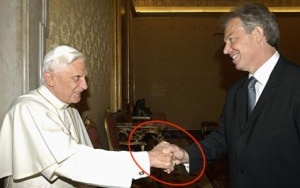 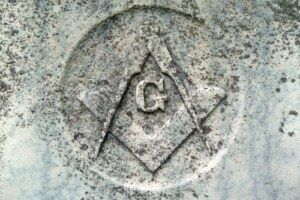 We are, of course, concerning the skull and crossbones that continues to appear in Masonic culture. 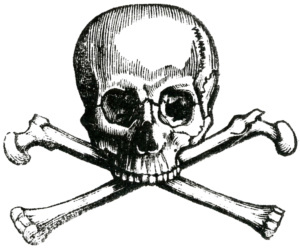 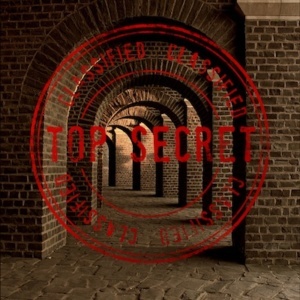 The image of the skull and crossbones is usually related to death and piracy…. 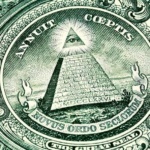 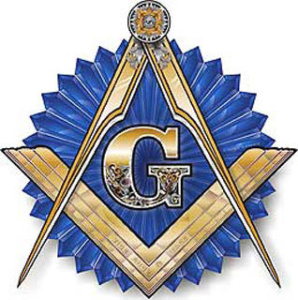 What does the “G” stand for in the Freemason symbol? 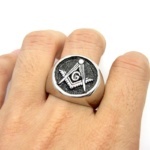 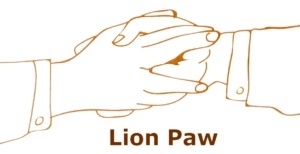 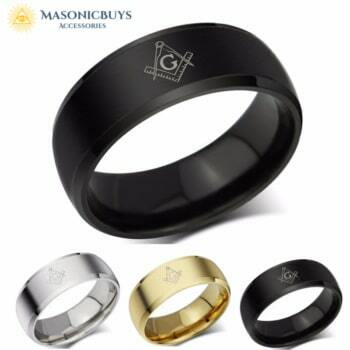 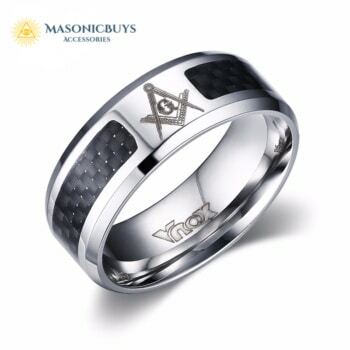 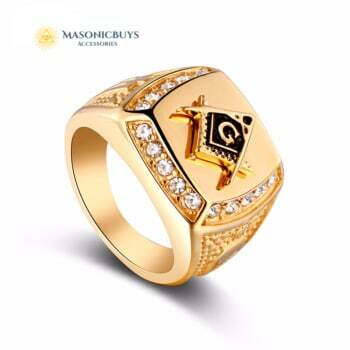 How to wear your masonic ring correctly? This video will well disclose the nature of freemasons: ﻿ *Video by the United Grand Lodge of England.